William M. Barkley received his Ph.D. in Counseling and Personnel Services at Purdue University in May 1978, specializing in counselor education, statistics/research design, and organization development. He has been a full time core faculty member in the Human Services Ph.D. Program since June 1, 2011, was a contributing faculty member at Walden University in Health Services and Human Services from 1998 to 2011, and was on the faculty of Vanderbilt University in the Human Development Counseling and the Community Development and Action graduate programs either full time or part time for 30 years. He also was the director of the Overseas Human Development Counseling and Coordination MS and Ph.D. programs in England and West Germany and successfully designed and implemented the phase out of those programs. 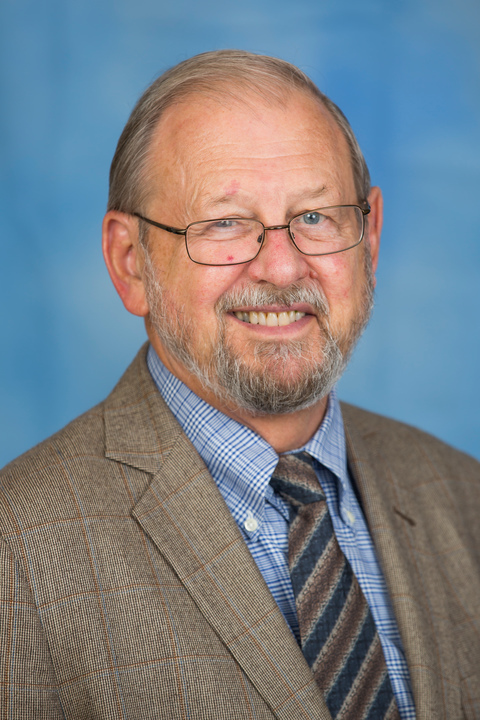 Dr. Barkley has taught research methods, statistics, consultation, appraisal/assessment, counseling theories, pre-practicum, practicum, and internship in counseling at Vanderbilt and various research courses and residencies at Walden. He is currently the Program Director for Walden’s MS and Ph.D. programs in Human and Social Services and serves on many university-wide committees such as the Research Process Advisory Council, the Retention and Graduation Committee, Executive Committee of the Academic Residency Advisory Council’s upgrade team, and was a member of a self-study working group for Walden’s Higher Learning Commission reaccreditation visit in October, 2012. He is former co-founder and Chief Research Officer of the Work Institute in Nashville, TN where he engaged in an ongoing quantitative and qualitative program of research in all aspects of employee/employer alignment, especially with respect to management, employee retention, and ethics. Historically, he has similar management and research experience in the area of customer/patient satisfaction as Chief Operating Officer and Senior Methodologist at NCG Research in Nashville. Dr. Barkley served as Director of Training and Management Development at Opryland Theme Park in Nashville where is served as an internal management and training consultant as well as designed and conducted employee and customer satisfaction surveys. He has conducted proprietary research for over 200 hundred organizations, about 70% in healthcare. Through Effective Interventions (dba since 1996) he worked on special projects such as serving as an external evaluator of a program designed to increase African immigrant access to and utilization of mental health services under a federal Office of Minority Health grant. He also served as Vice President of the Board of Directors of The House of Mercy, a non-profit agency providing housing and social services to recovering addicts and their children, during the transition from a local organization back to control of The Sisters of Mercy. Dr. Barkley has been a reviewer for three journals (Journal of Primary Care and Community Health, Walden’s Journal of Social Change, and the Journal of Human Services) and has co-authored articles and presentations with colleagues and students. Dr. Barkley is married and has four daughters and 9 grandchildren. Two of his daughters have degrees from Walden. Lasek, R., Barkley, W., Harper, D., Rosenthal, G. (1997). An evaluation of the impact of non-response bias on patient satisfaction surveys. Medical Care. Barkley, W., Furse, D. (1996). Changing priorities for improvement: The impact of low response rates in patient satisfaction. Journal on Quality Improvement. Hickman, G. P., Barkley, W. (2013). Mentoring in online graduate education. National Organization of Human Services. Huddleston, N., Barkley, W. (2006). Using exit interviews to improve retention. Hickman, G. P., Benoliel, B., Barkley, W. (2013). Inter-professional responses to elders. National Organization of Human Services.